To make the guitar tone more brilliant. That's why players continue to ask overdrive and continue their quest. 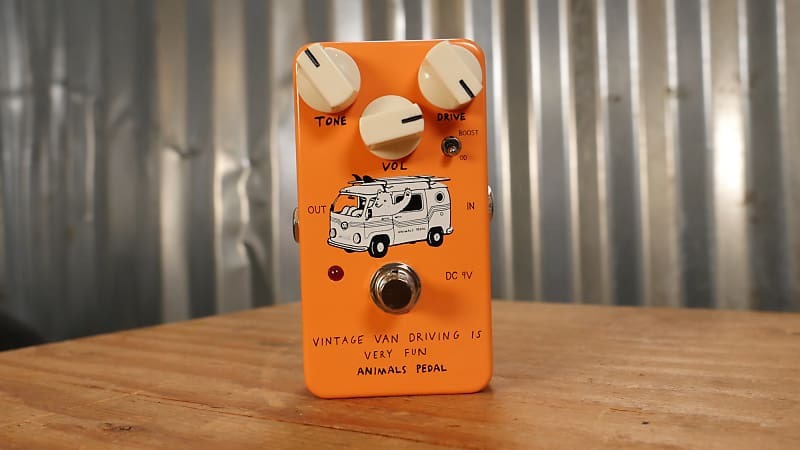 Vintage Van Driving Is Very Fun is an overdrive pedal that can raise the potential of guitar sound even higher. 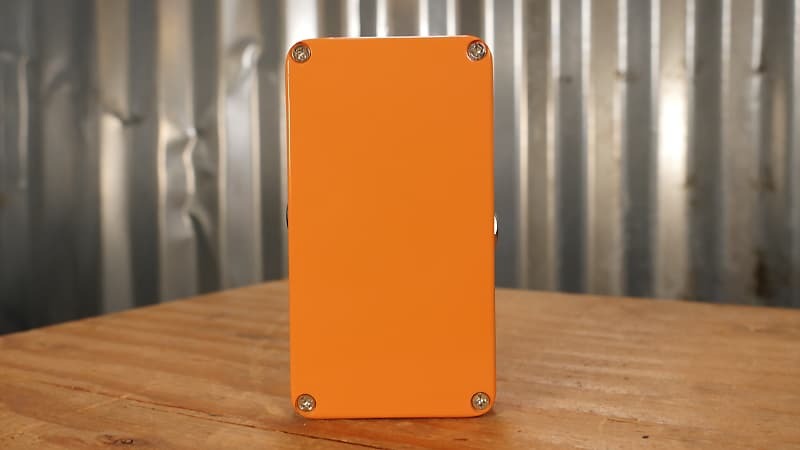 Make a jacky texture with a single coil, comfortable with a humbucker a sharp attack. It is exactly a good overdrive. Playing with a "good sound" with a presence is more important than anything. Have you experienced nature and new phrases overflowing when you play the guitar with a good sound? Also, if the sound is good, there is no unnecessary power entering the play, have you ever had a better stage than before? If you are playing the guitar happily, it will be transmitted to the audience and furthermore the play will be exciting. Playing with good sound is all a lubricant that produces a virtuous circle. That is why there is no end to a journey that seeks good sound and continues to explore distortion anywhere. Connecting Vintage Van Driving Is Very Fun to turn it on is to "improve" the sound of the guitar. 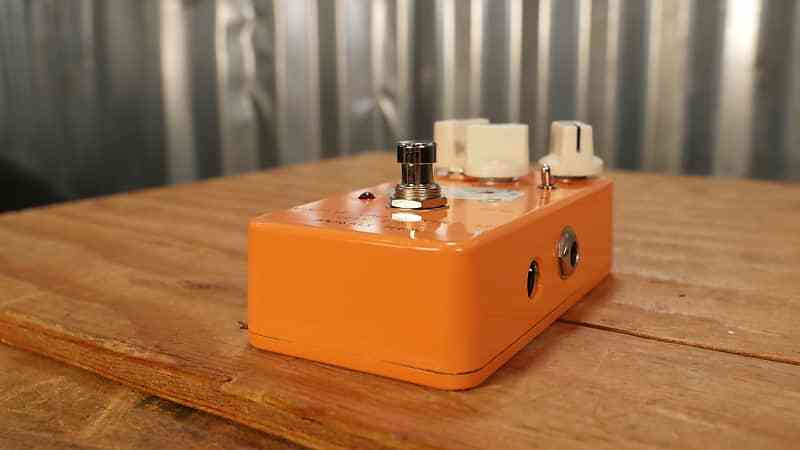 Lift a wide band firmly, you can always make the best sound quality from clean boost to medium overdrive. 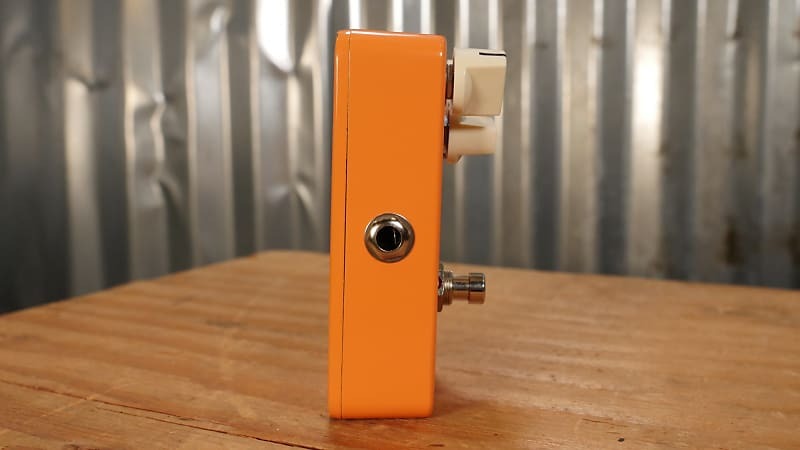 It is no wonder that a good overdrive is an amp like and high response tone any longer. It goes without saying that Vintage Van Driving Is Very Fun has similar characteristics. From the top end of the overtone component to the midrange which is the core of the guitar sound, and to the low end supporting the guitar tone, the balance of all the bands is good, making a wild tone sufficiently though it is fine. And it raises the character of the guitar and the amplifier to further height. 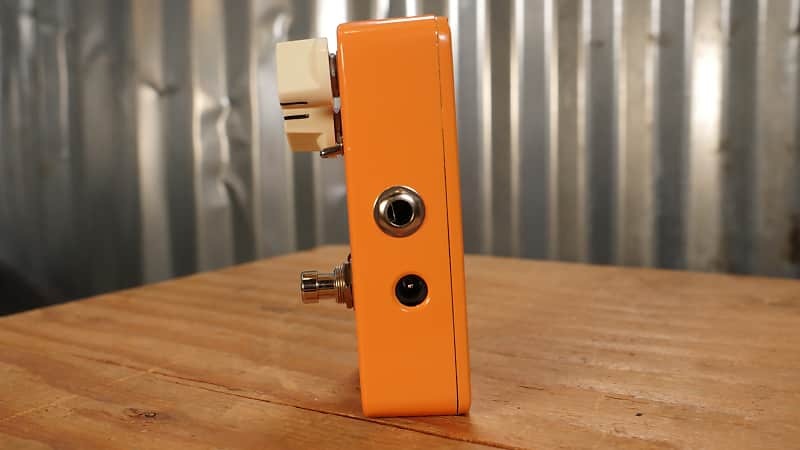 This guitarist is one of the few pedals that can respond to luxurious demands for overdrive pedals. 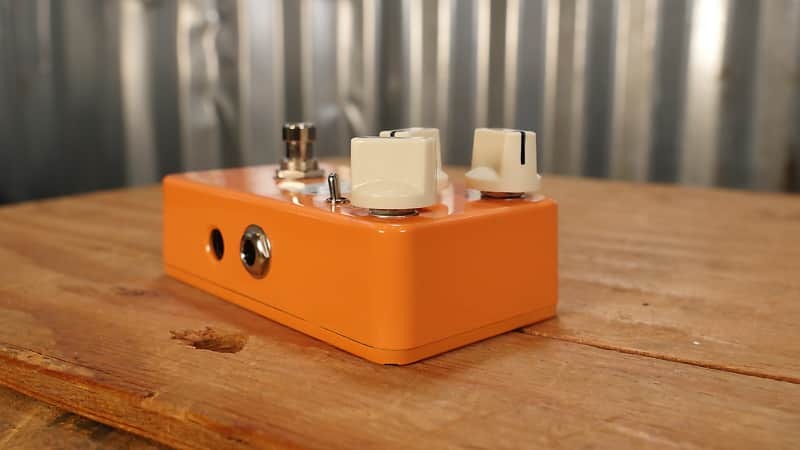 In BOOST mode, you can also use it like boosting favorite distortion effectors, deepening the tone of digital amp, as well as it, as well as a classic boost style, pushing the amp forward and putting out the sound.